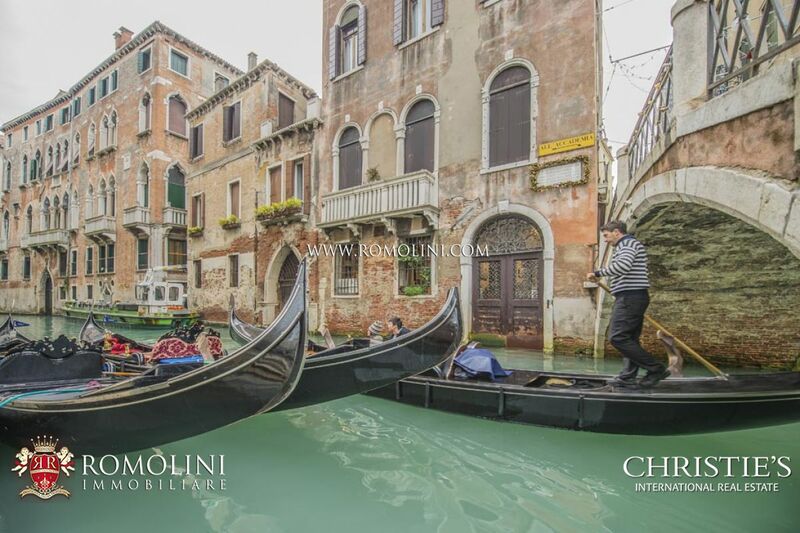 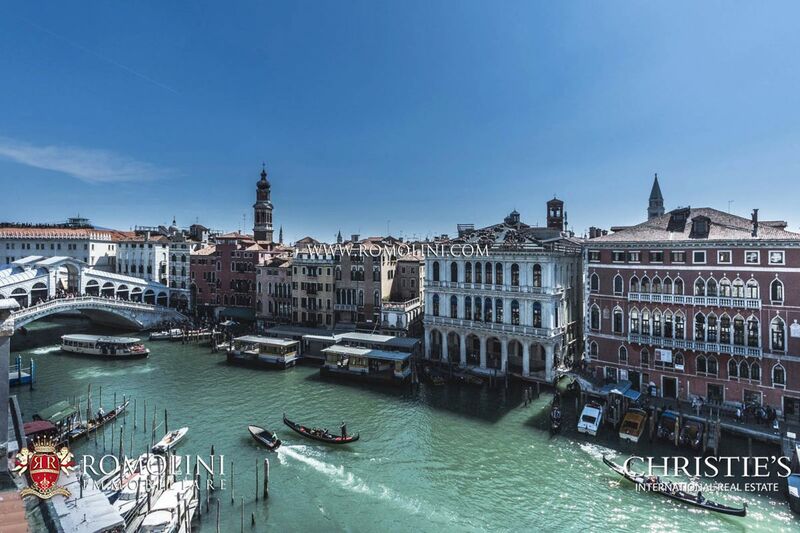 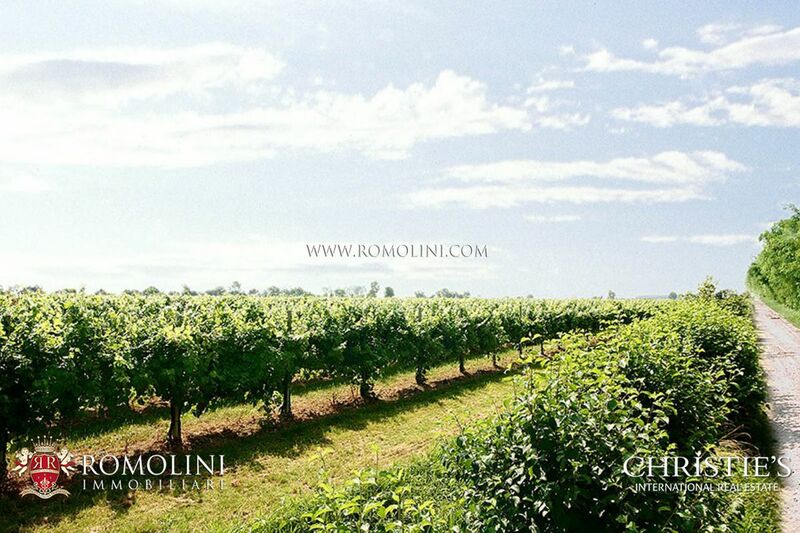 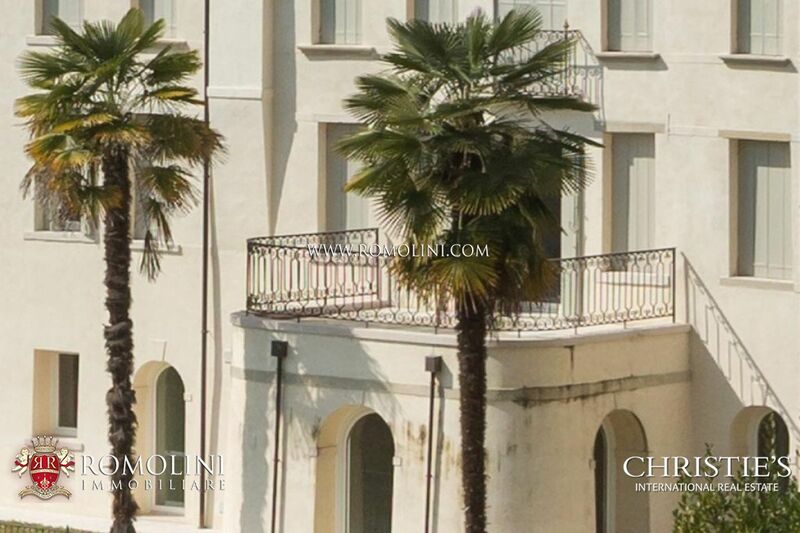 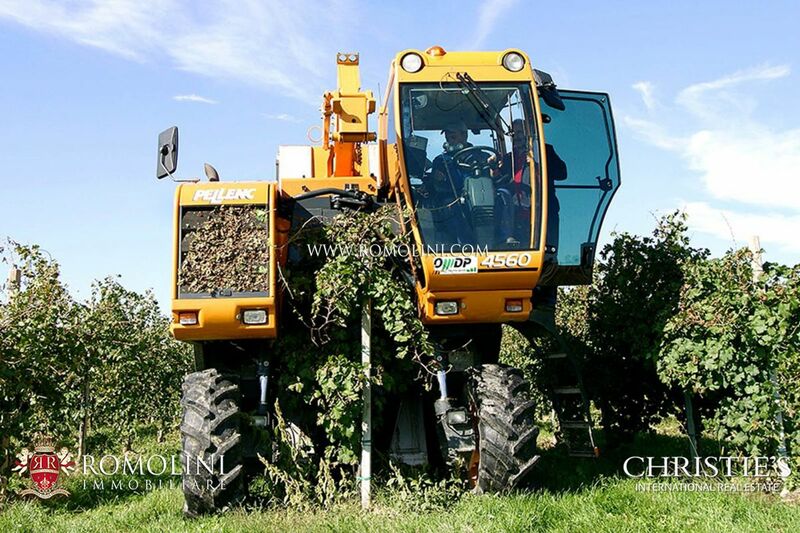 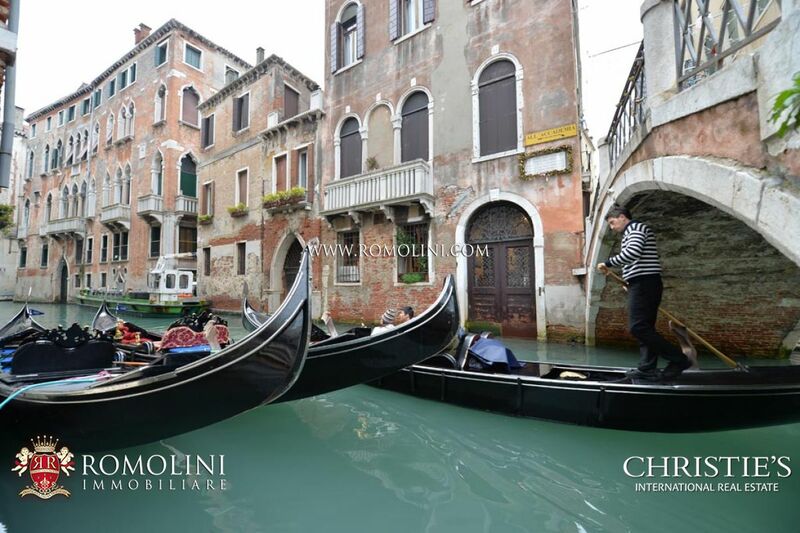 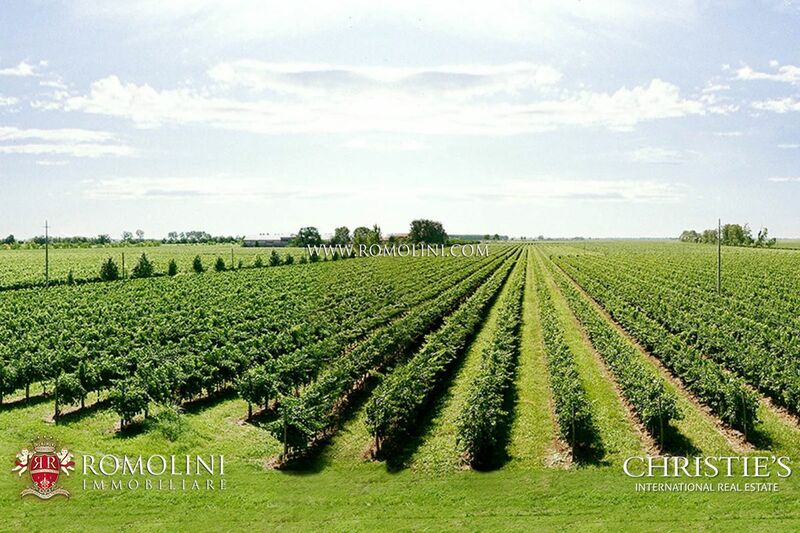 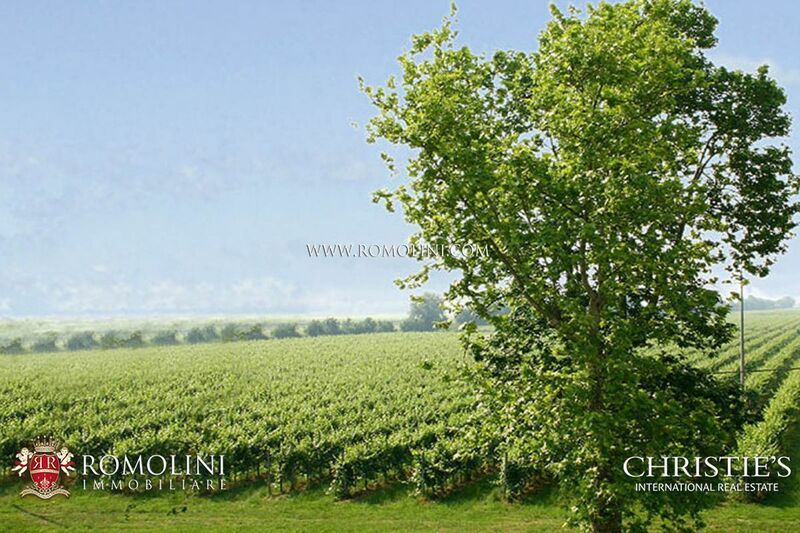 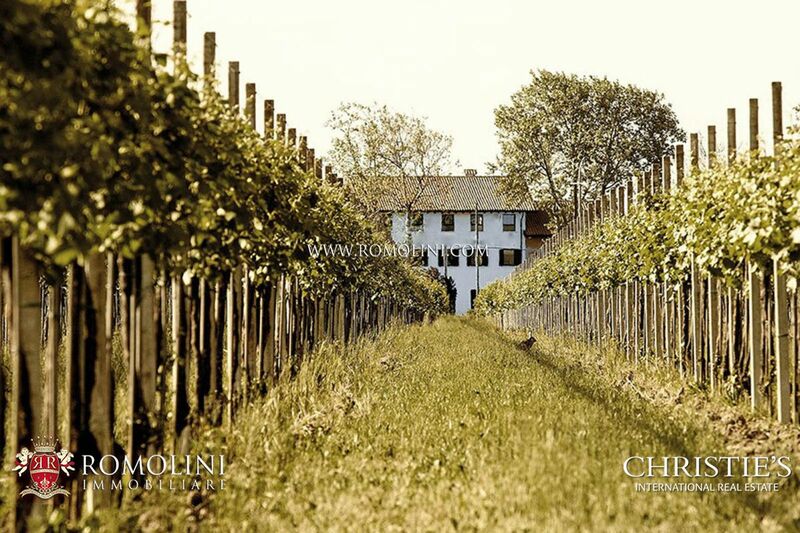 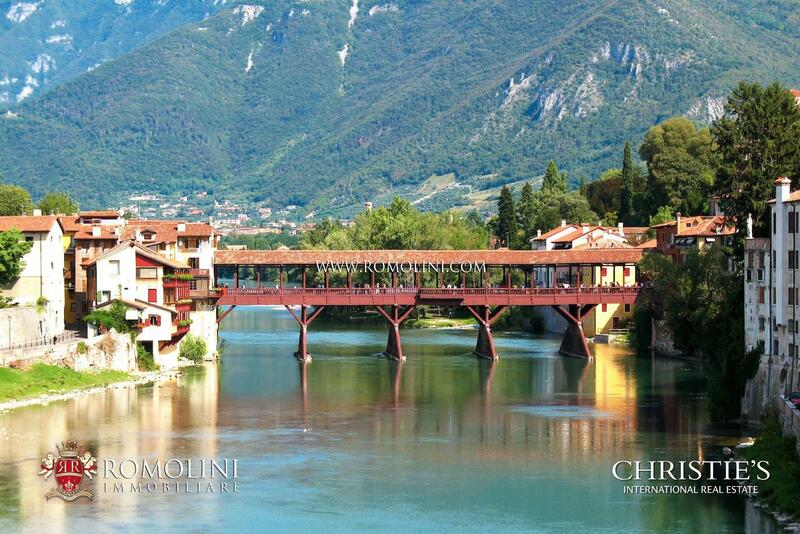 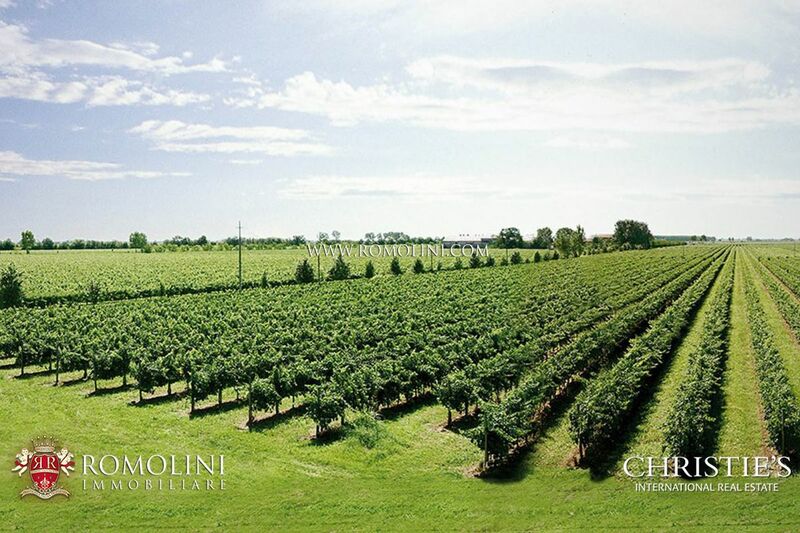 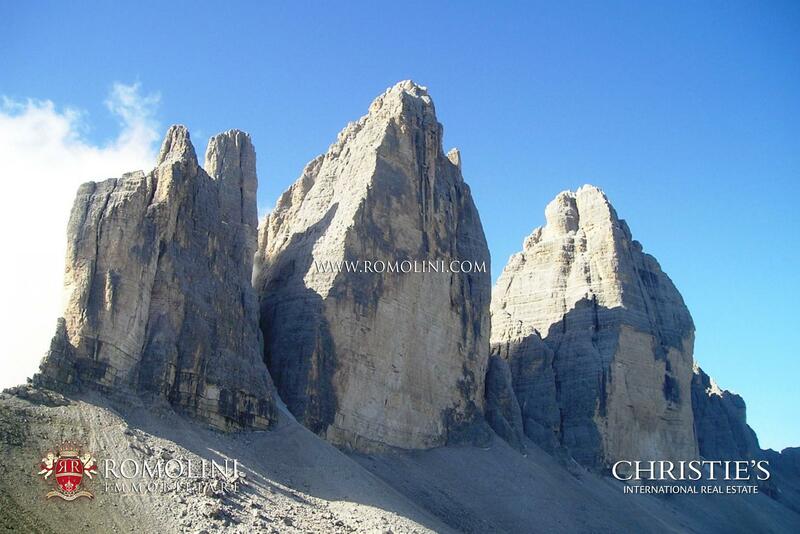 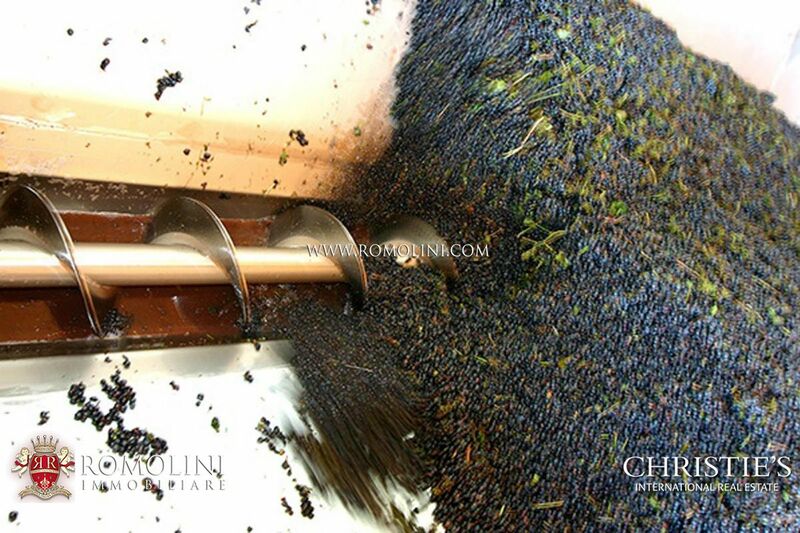 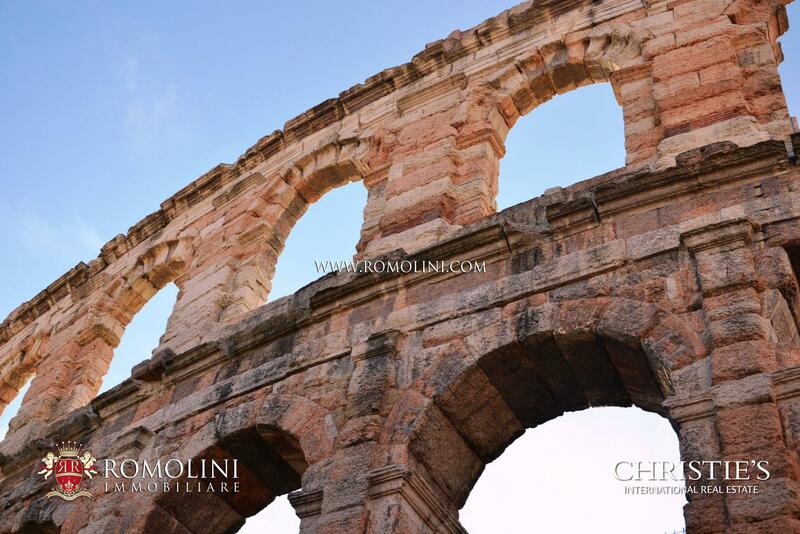 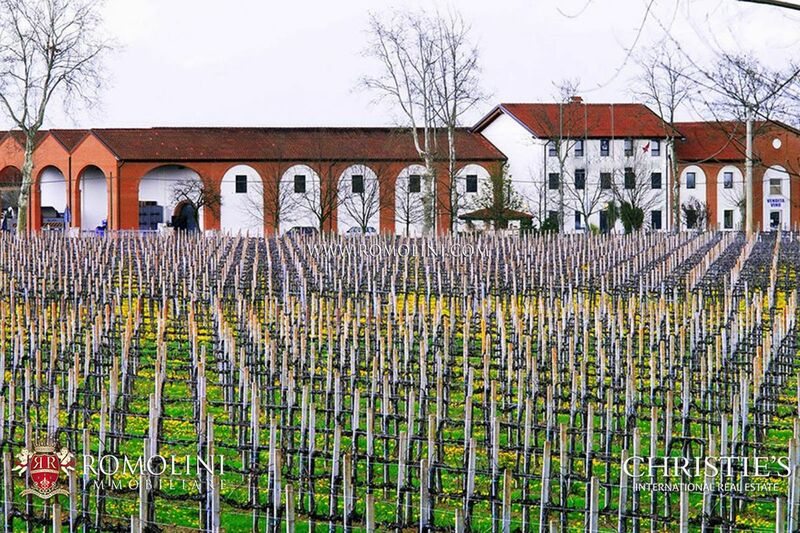 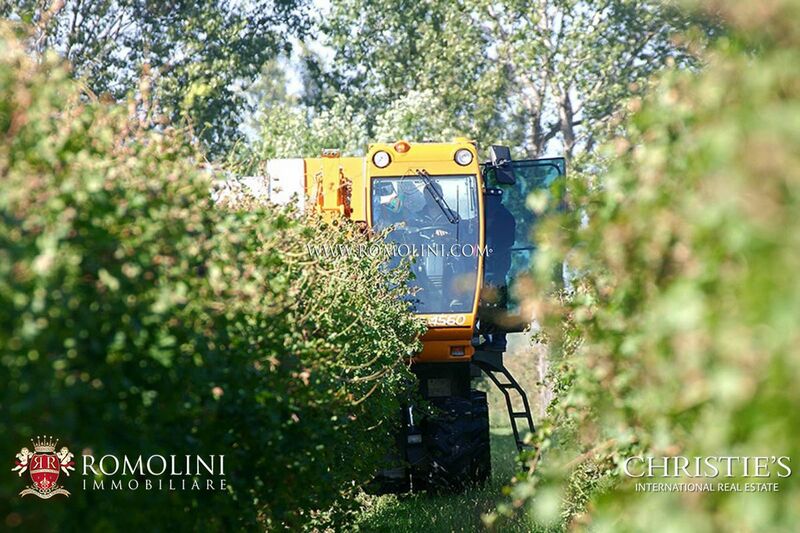 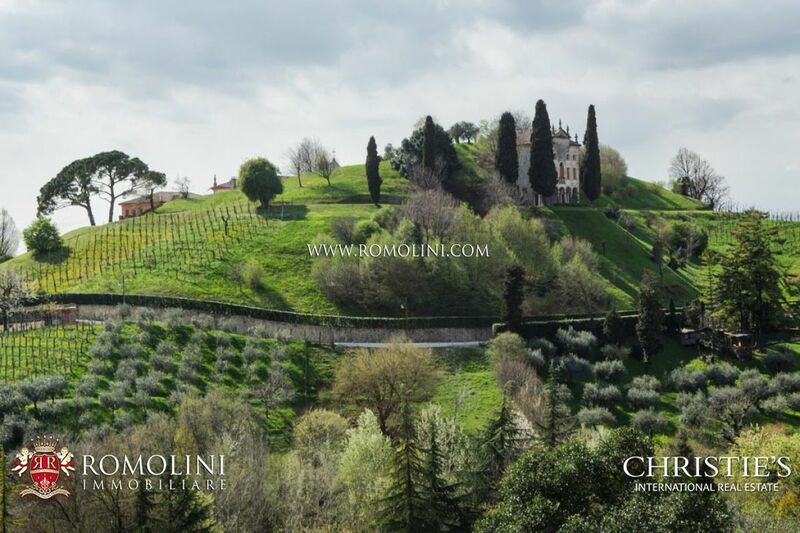 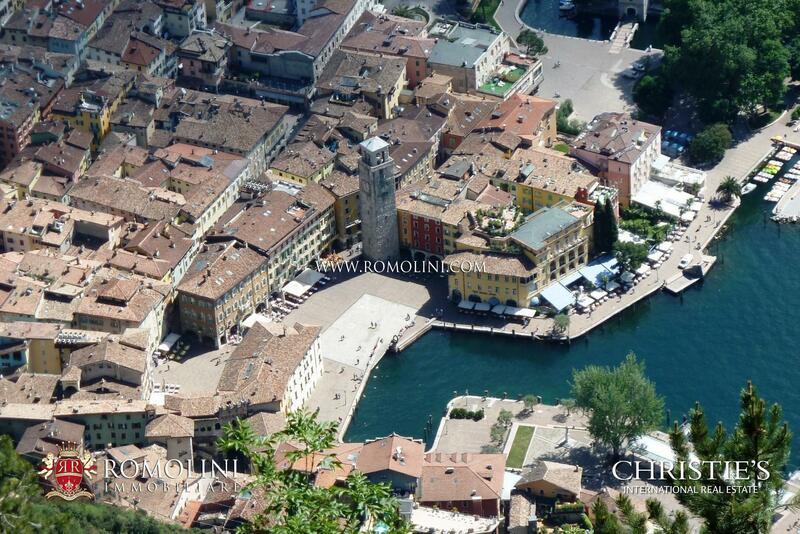 Looking for real estate in Veneto, Italy? 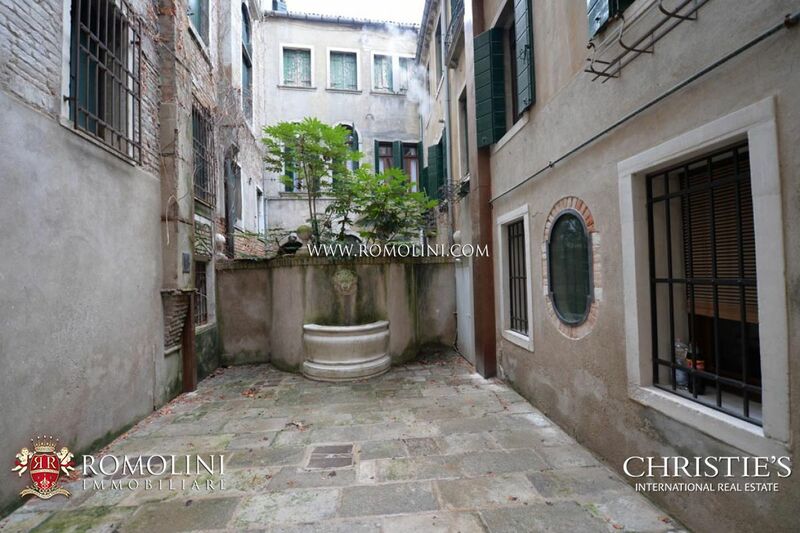 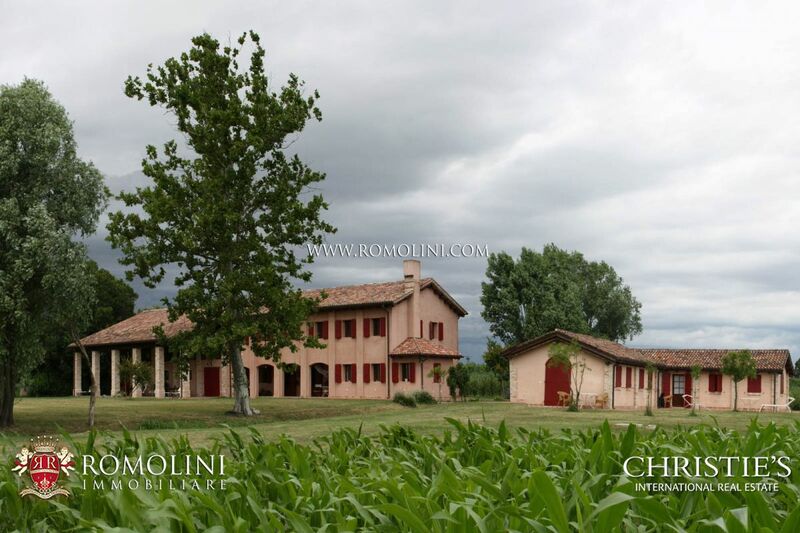 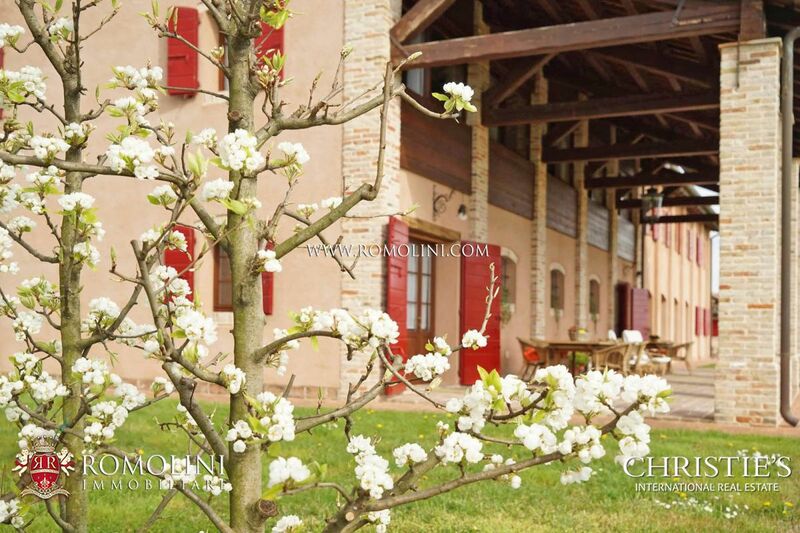 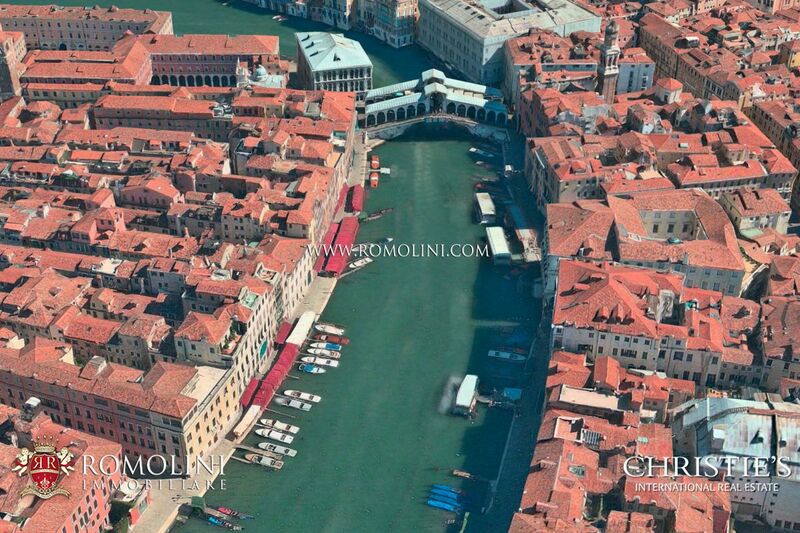 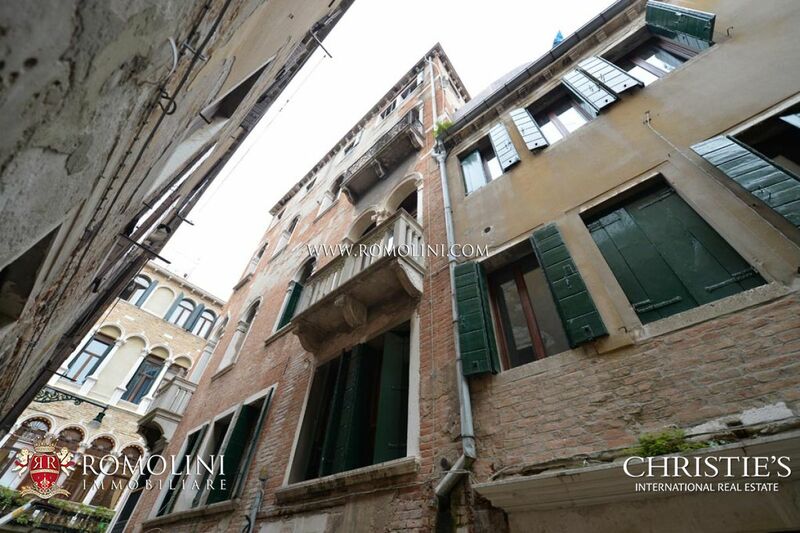 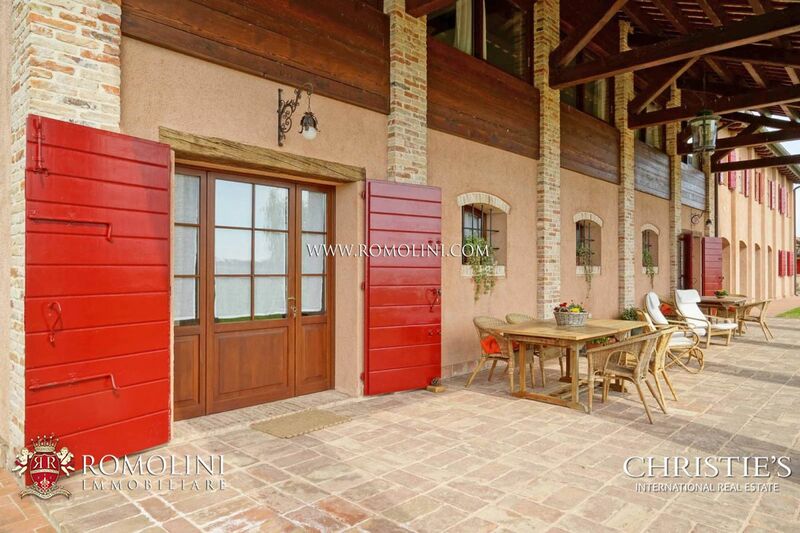 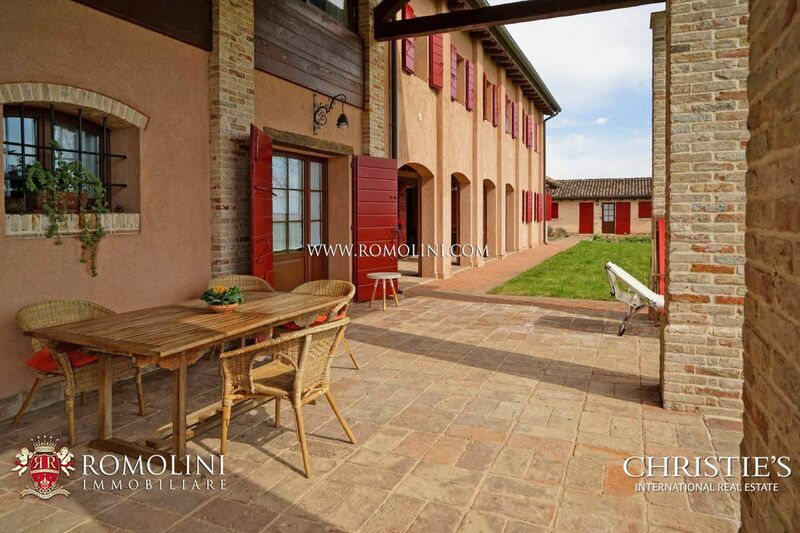 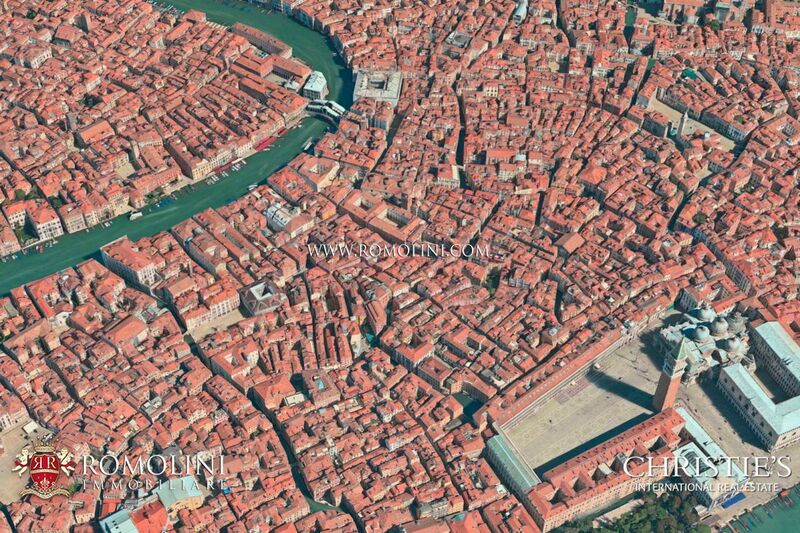 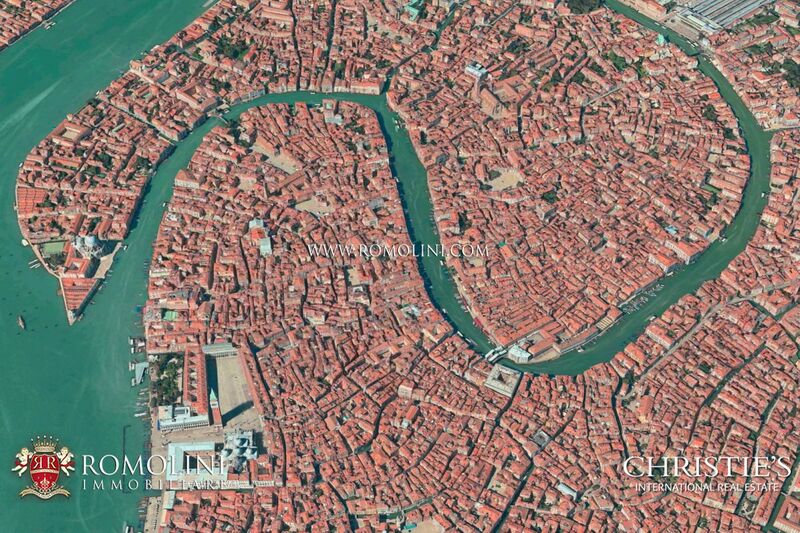 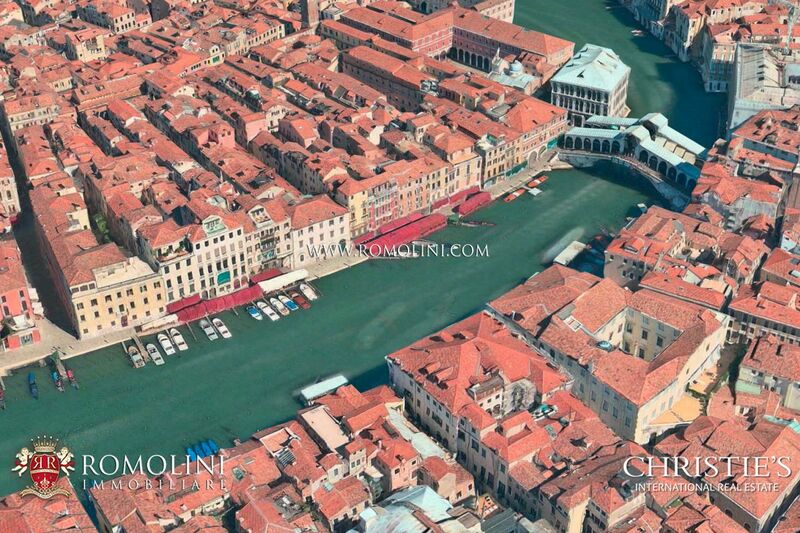 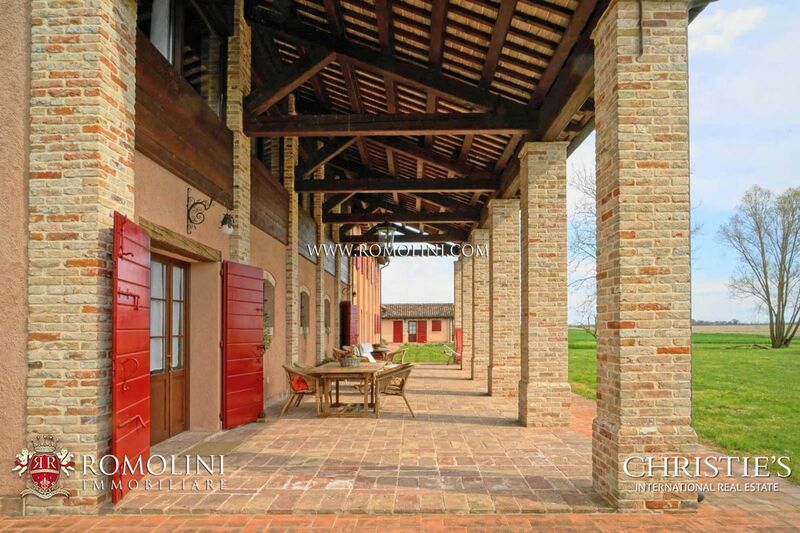 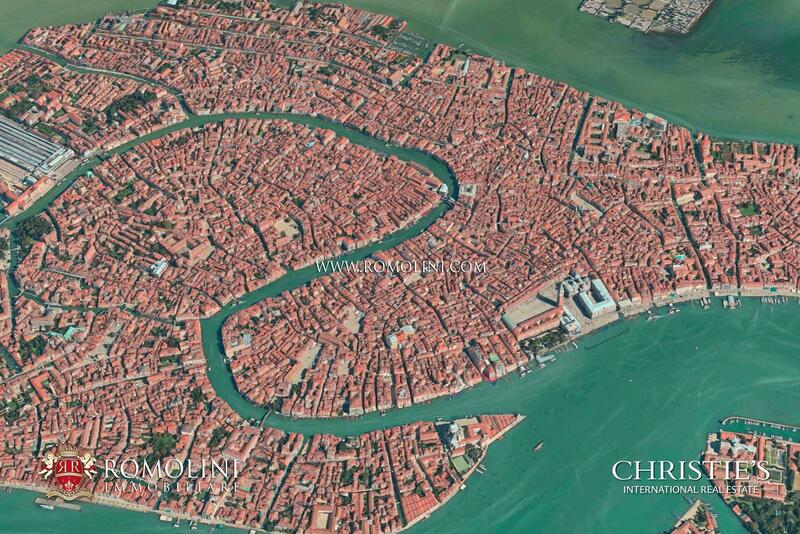 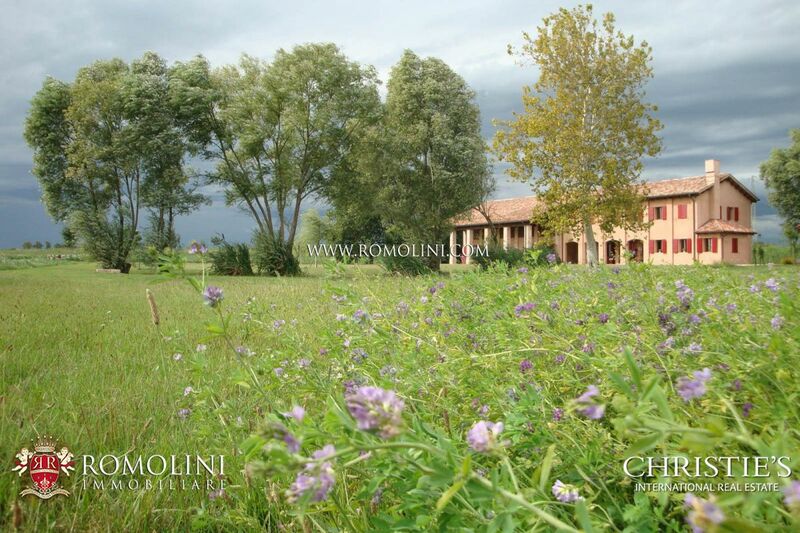 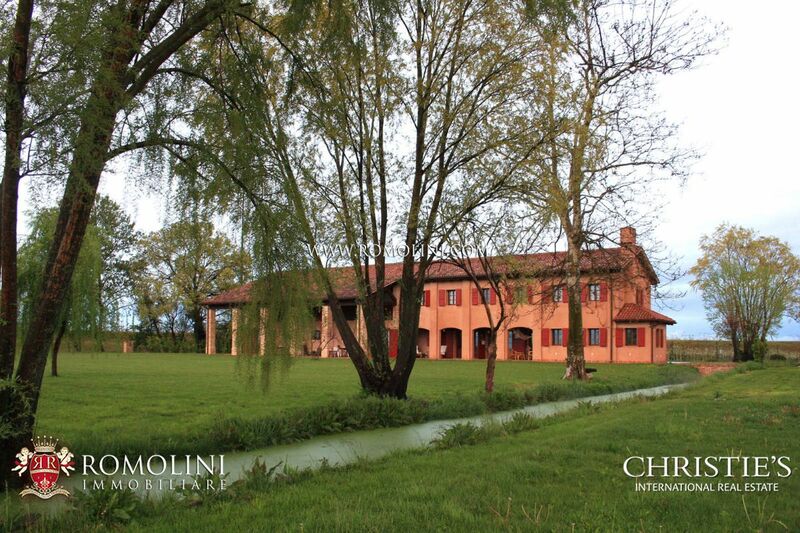 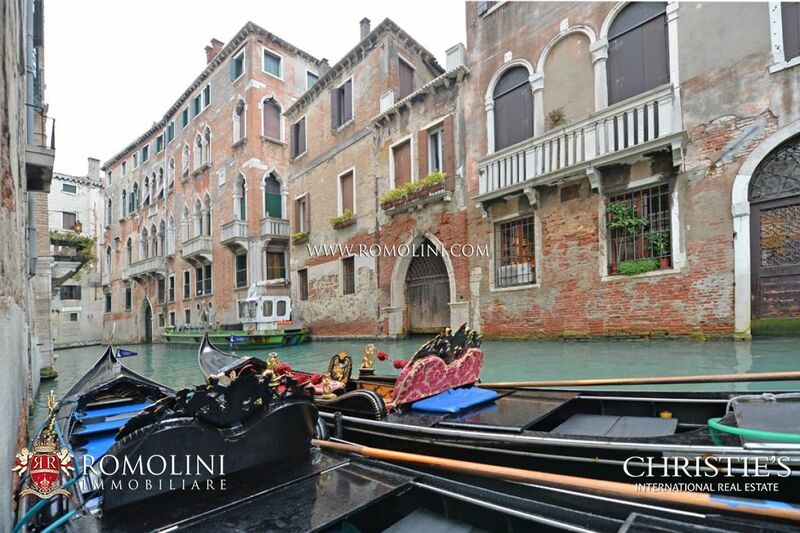 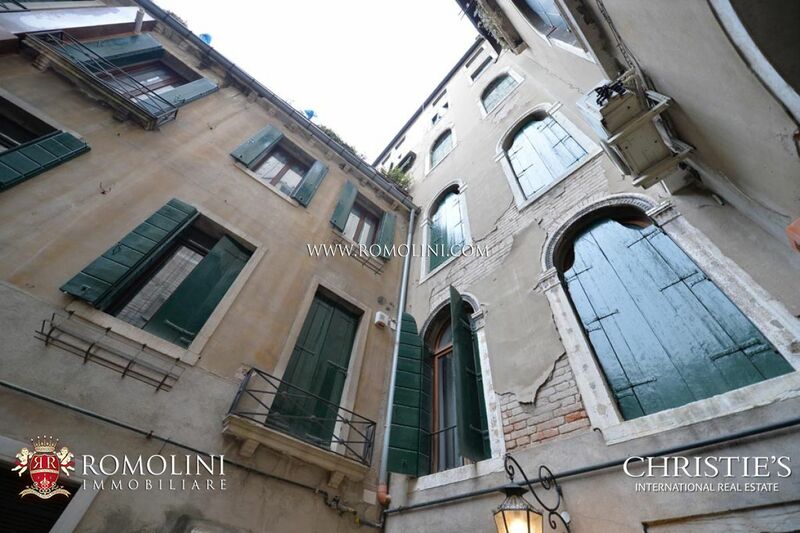 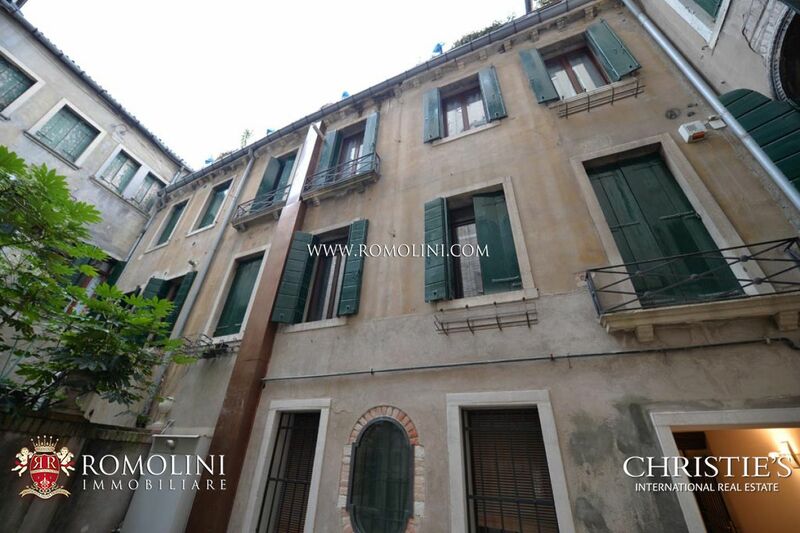 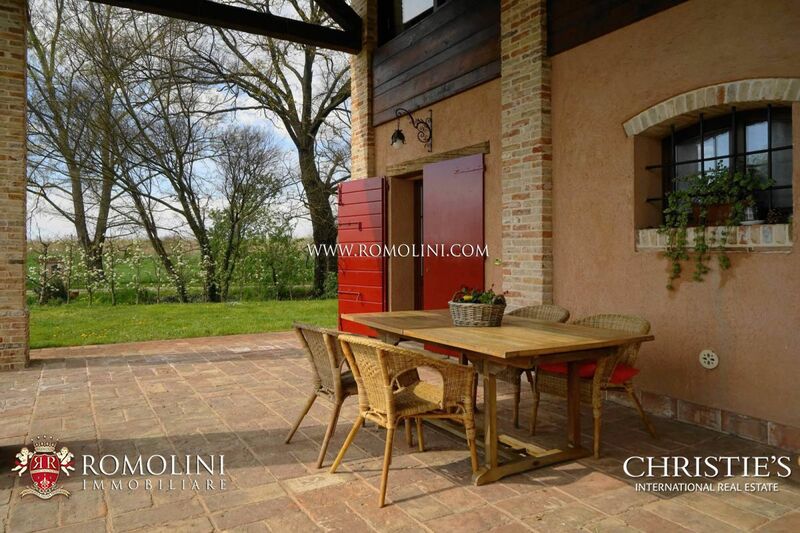 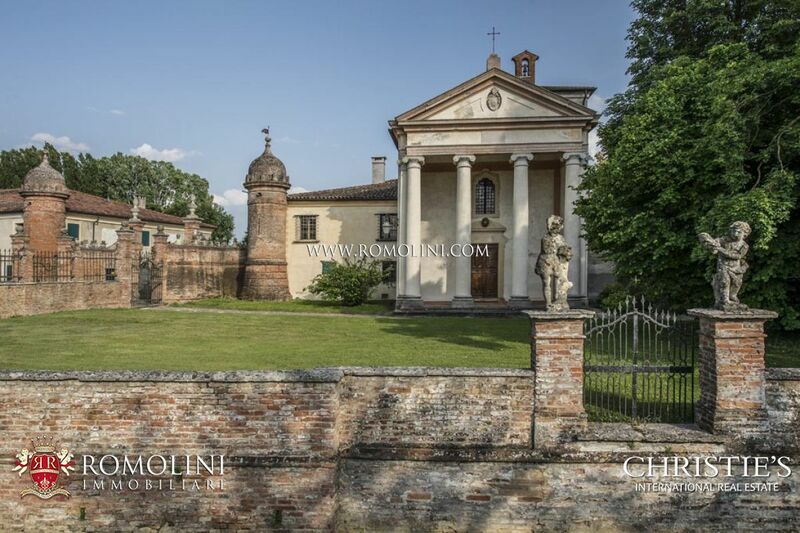 See our selection of Real estate in Veneto. 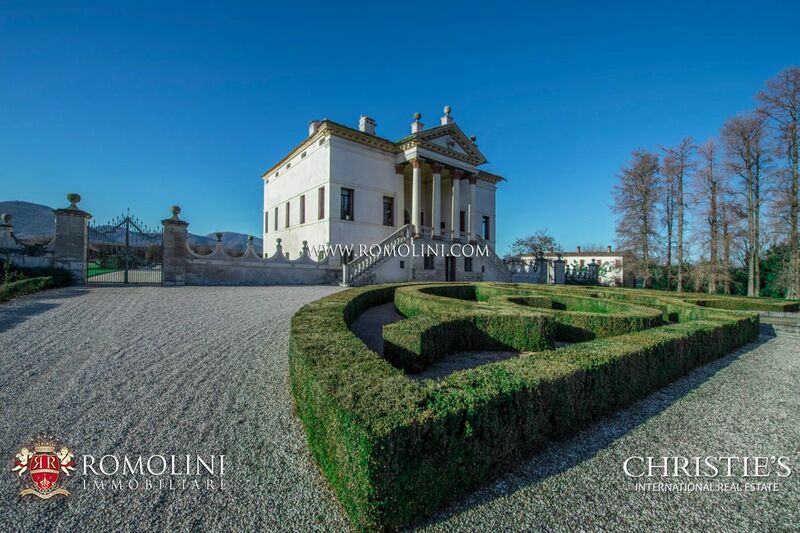 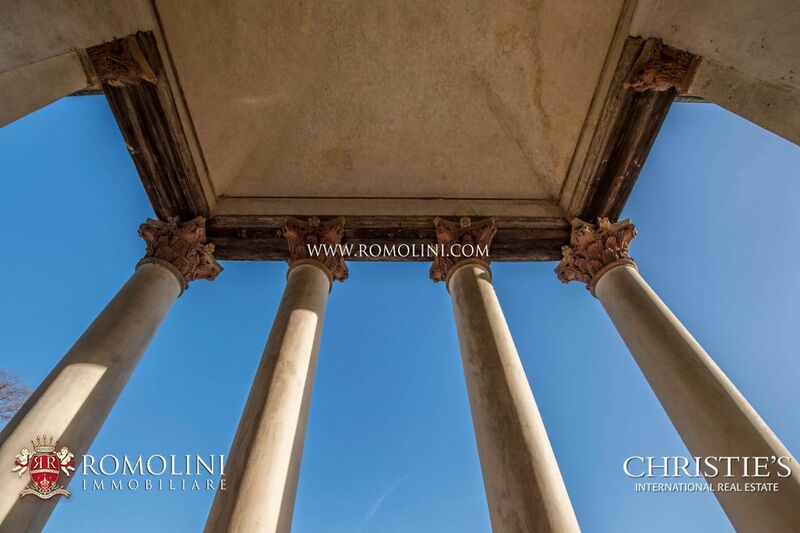 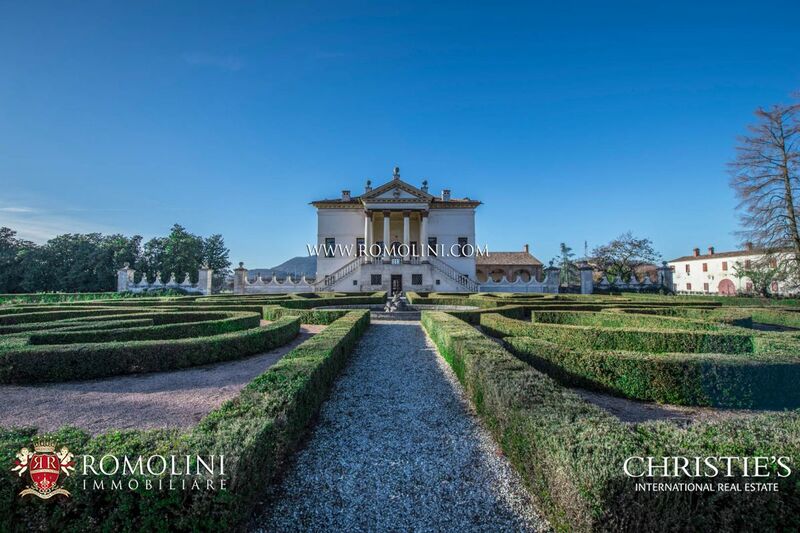 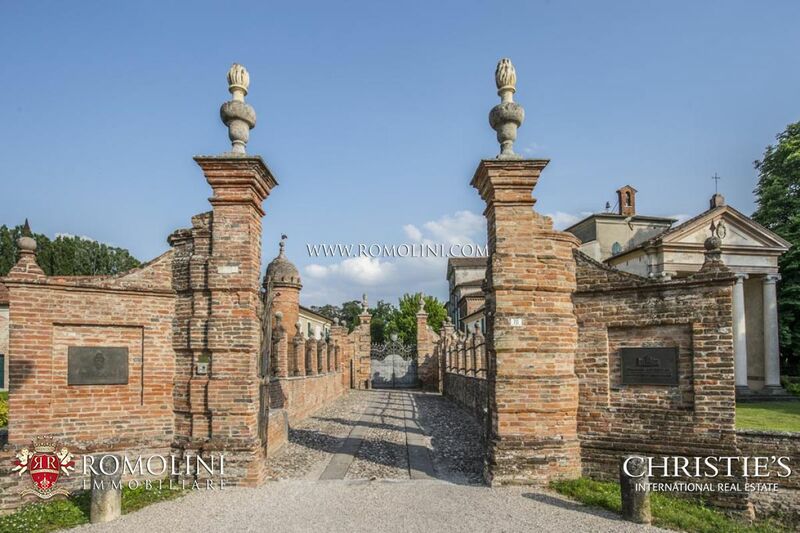 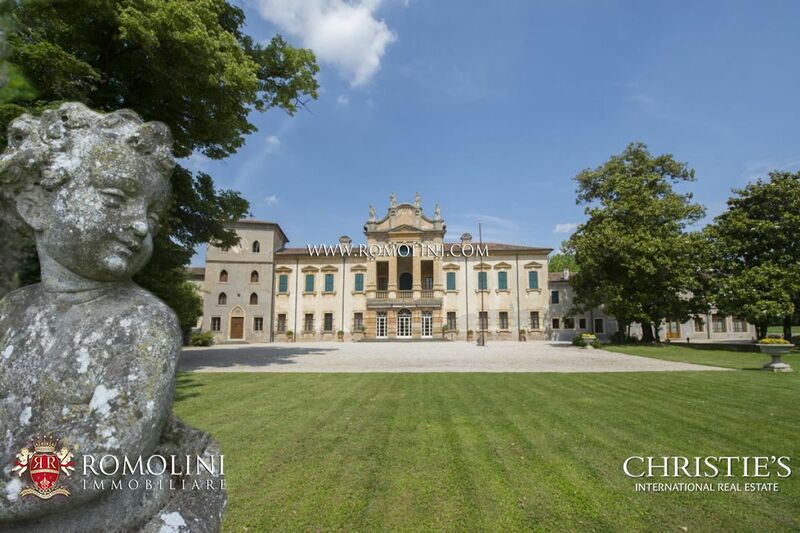 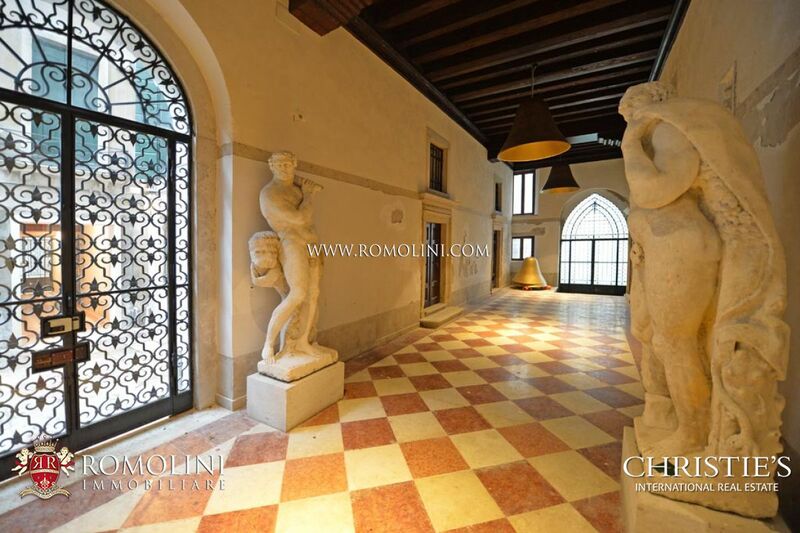 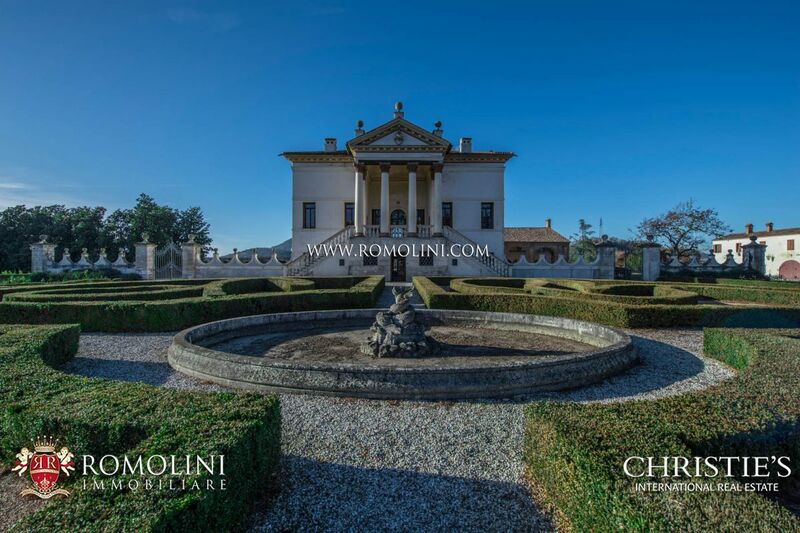 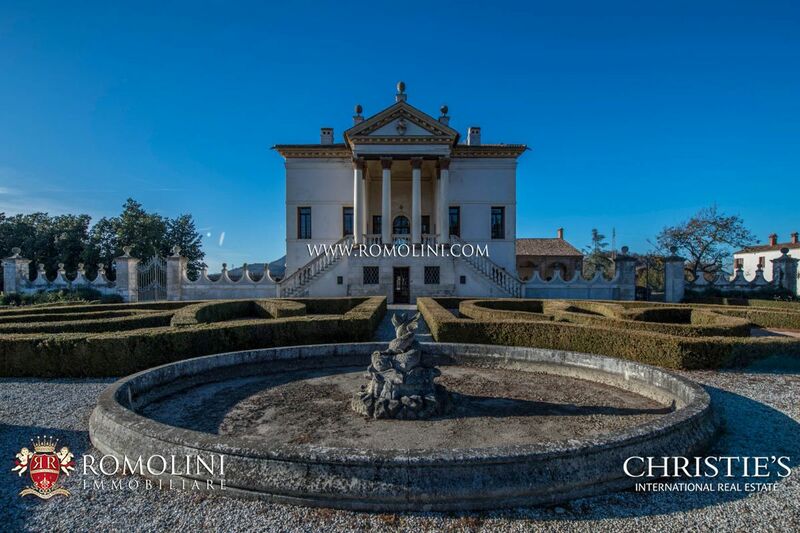 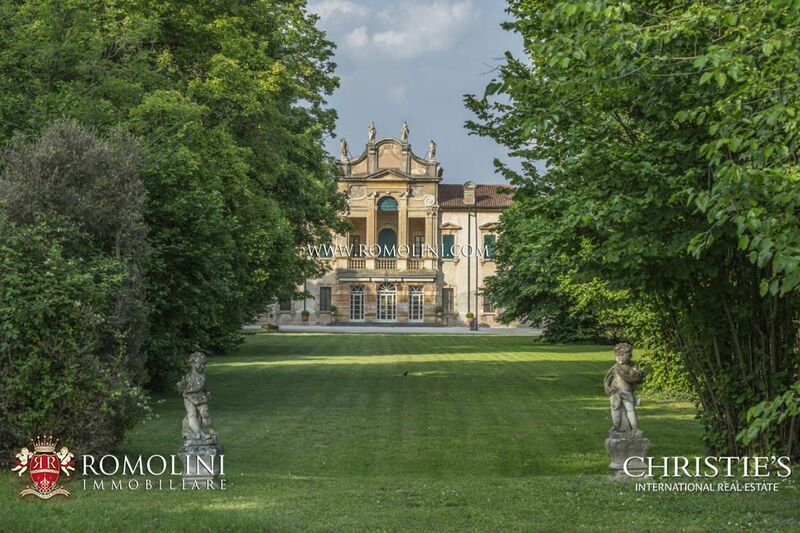 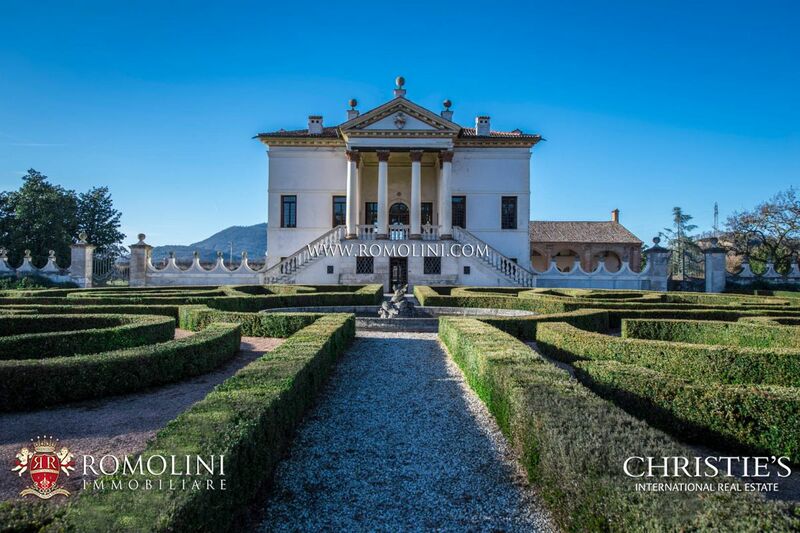 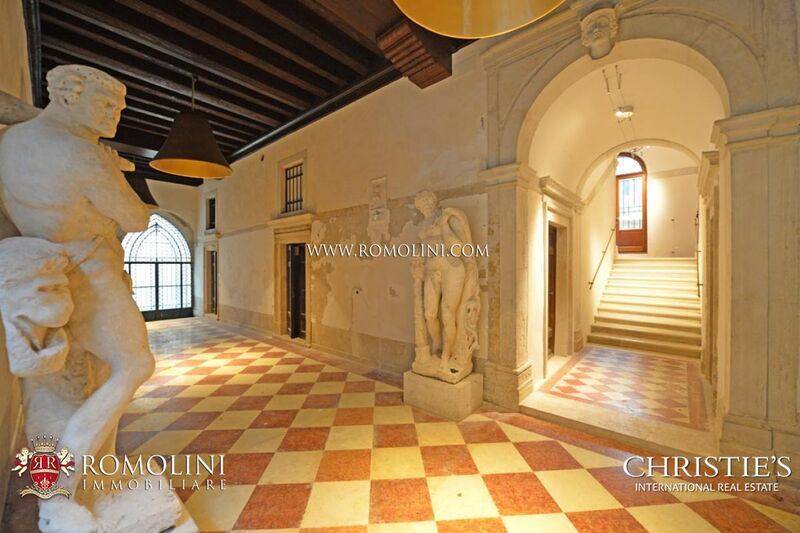 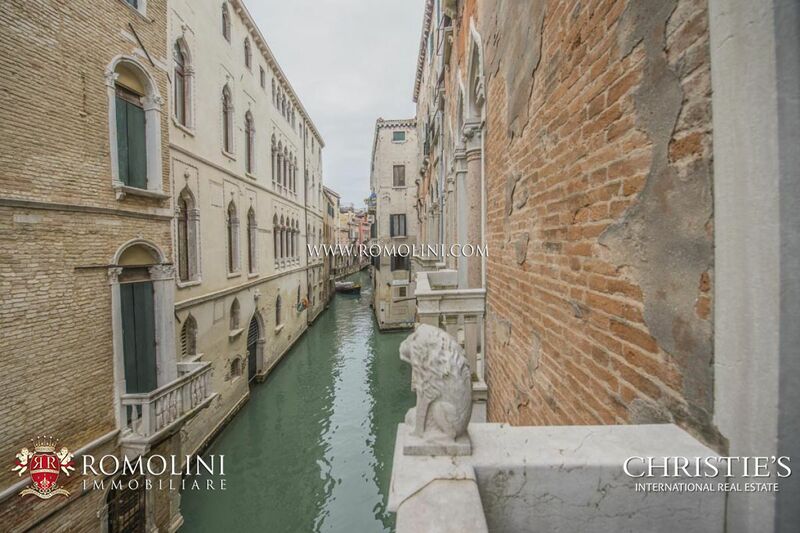 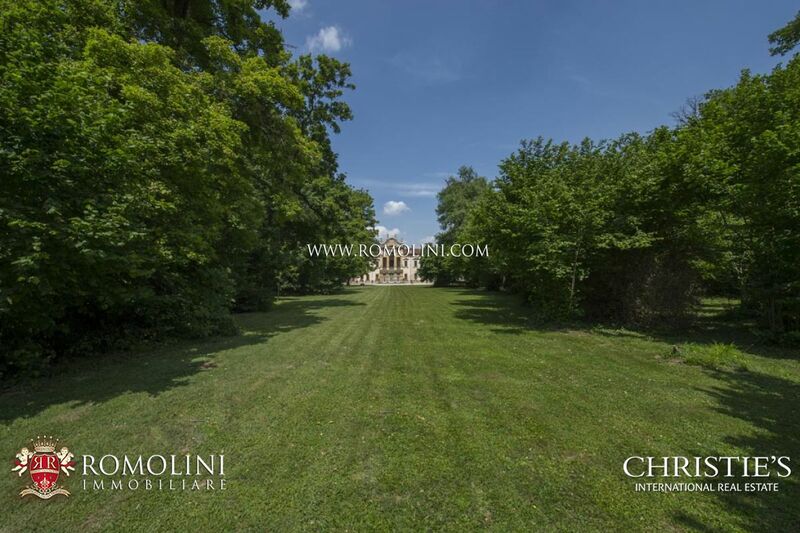 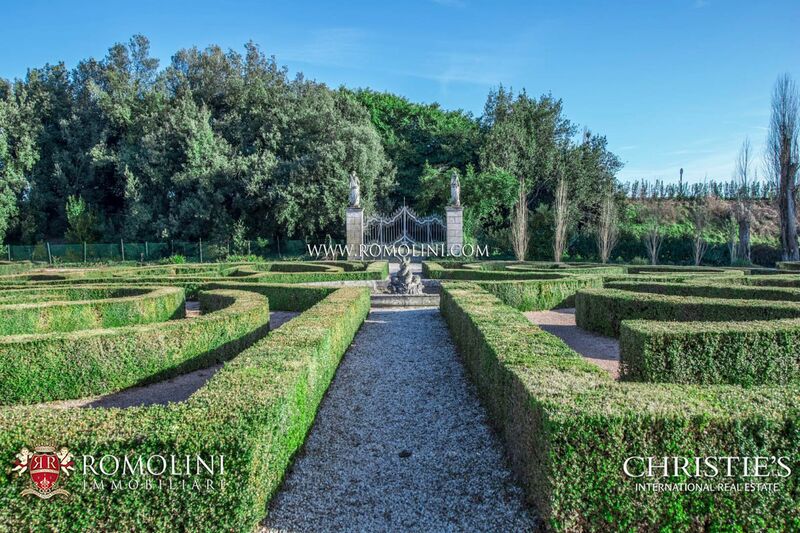 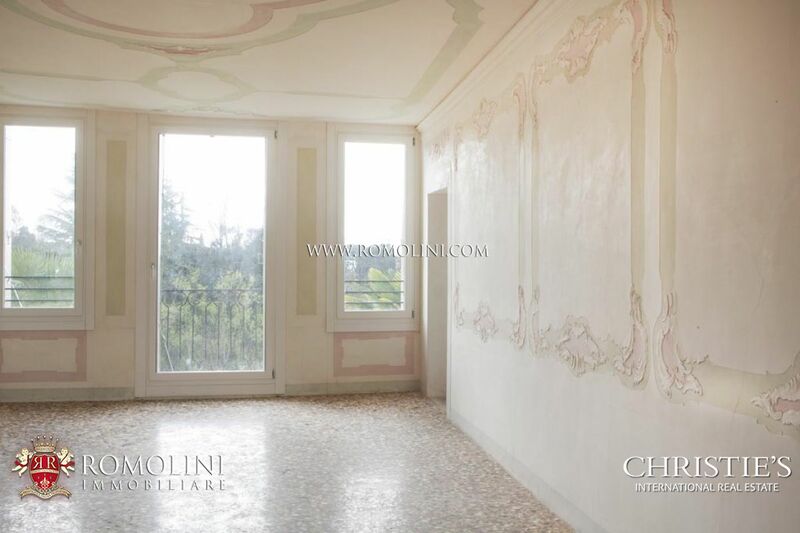 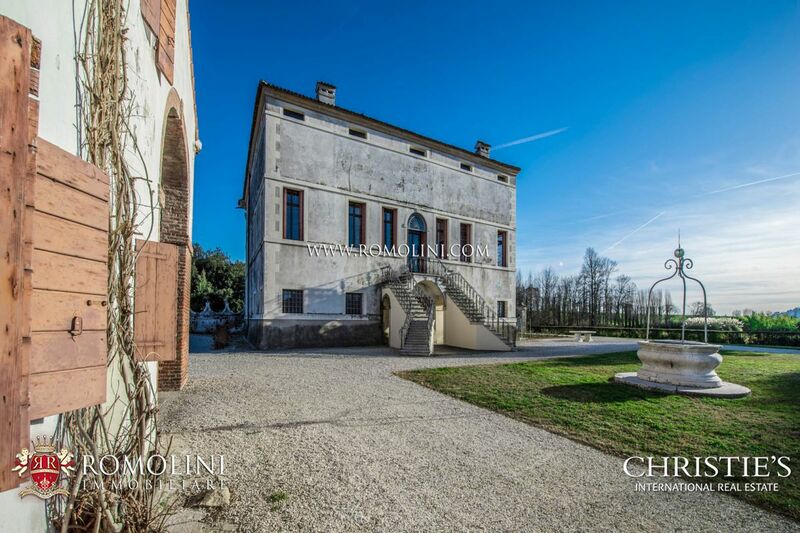 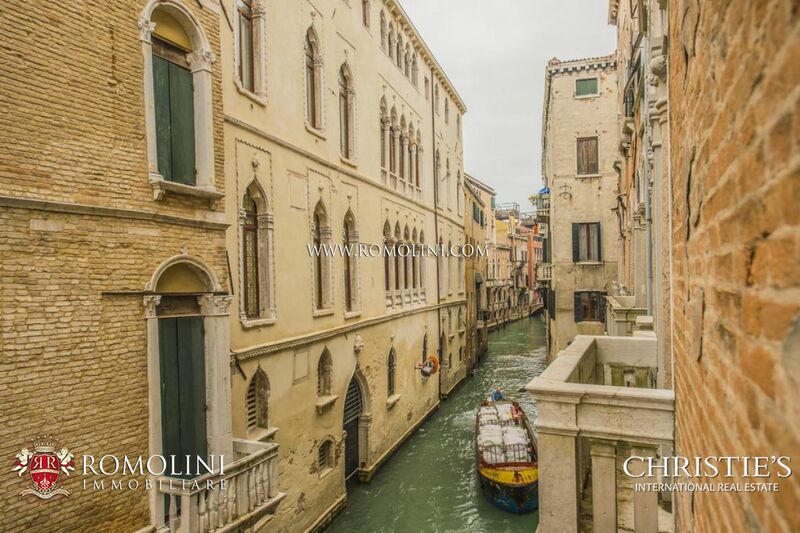 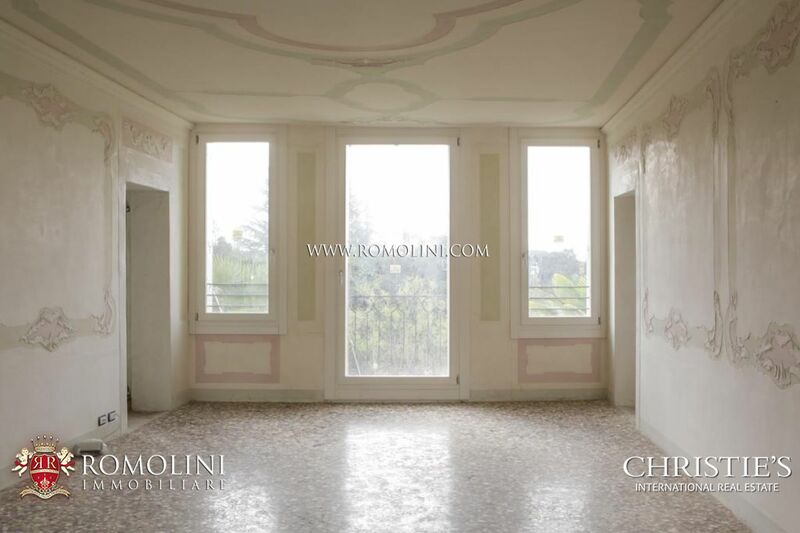 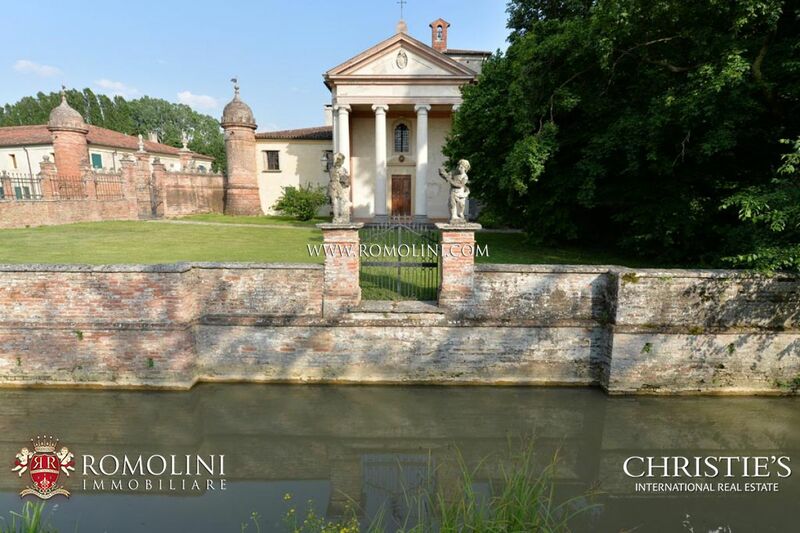 Palladian villas, apartments and luxury properties for sale in Veneto.Venice flat and house for sale, Palladian villas for sale, Feltre, Pieve di Cadore, Monselice, Fiesso d’Artico and Venezia. 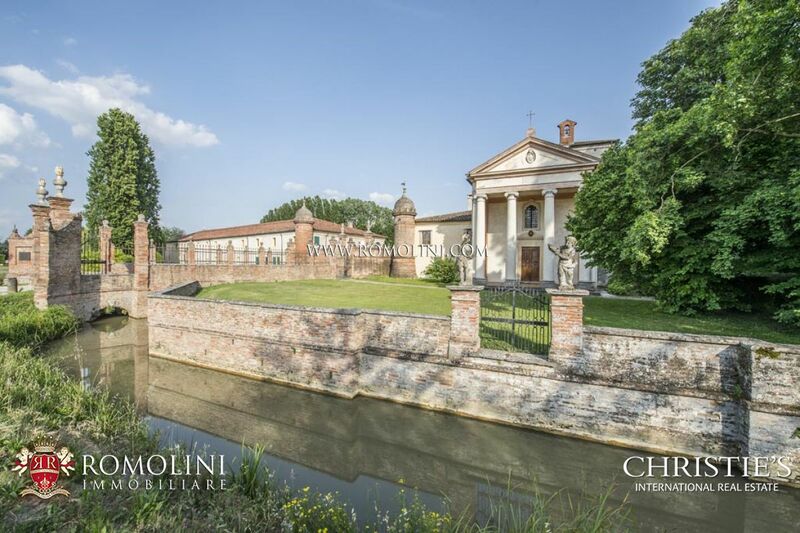 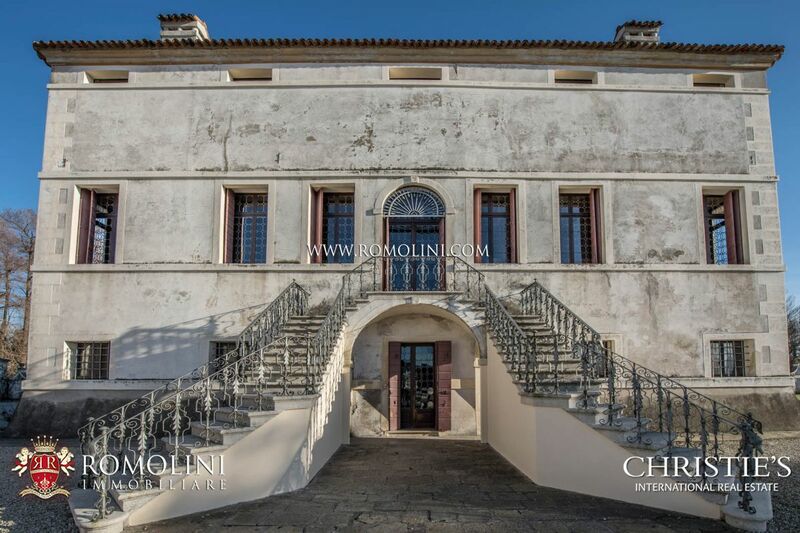 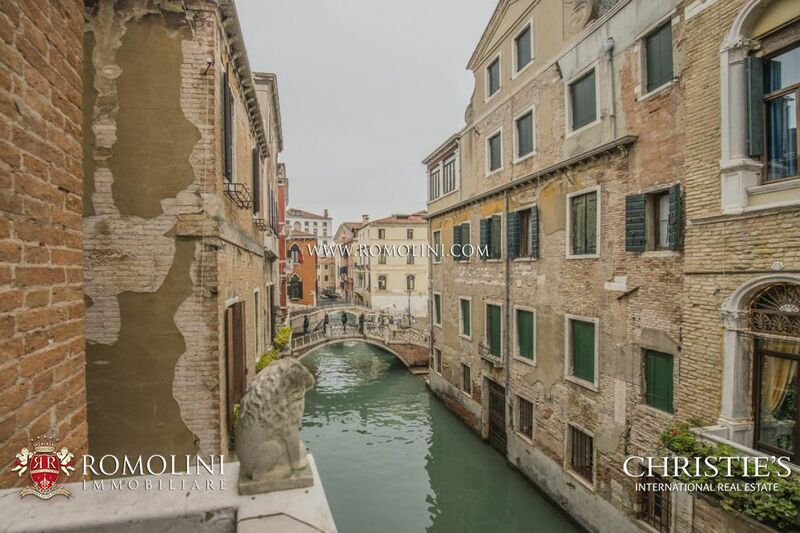 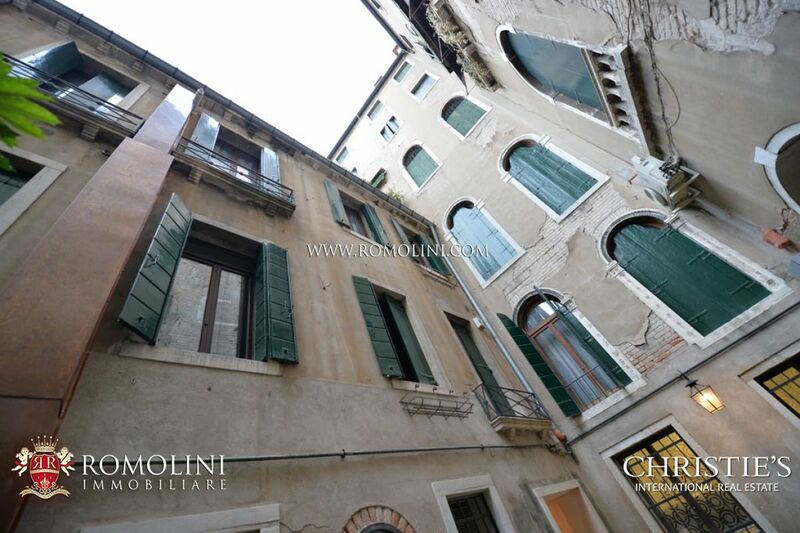 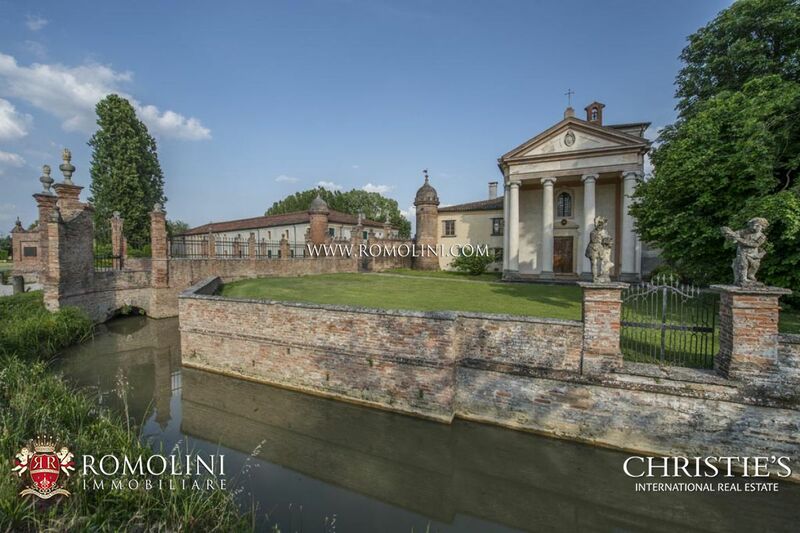 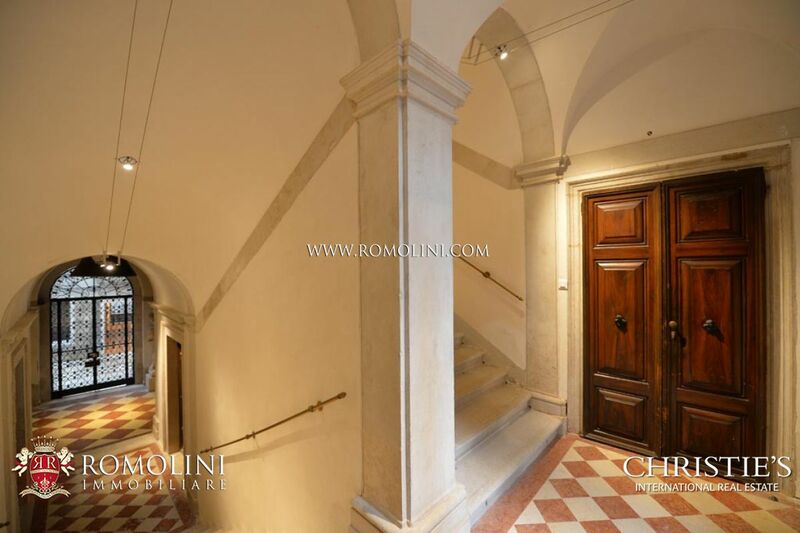 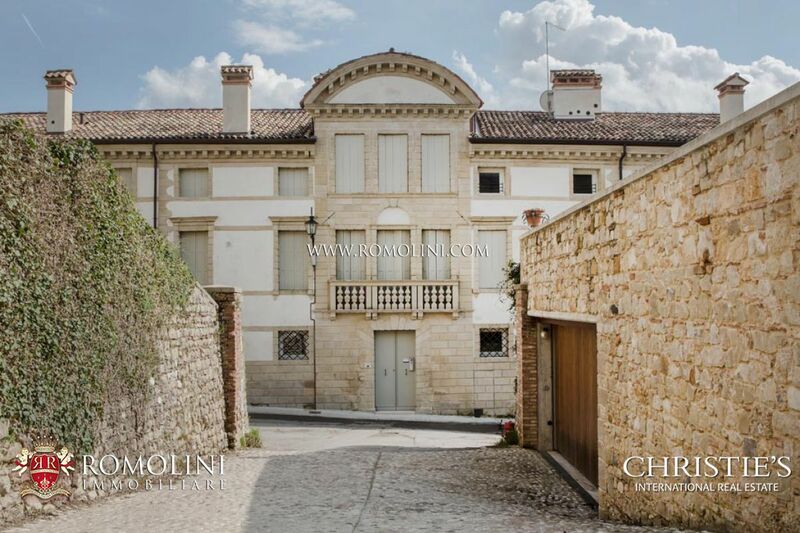 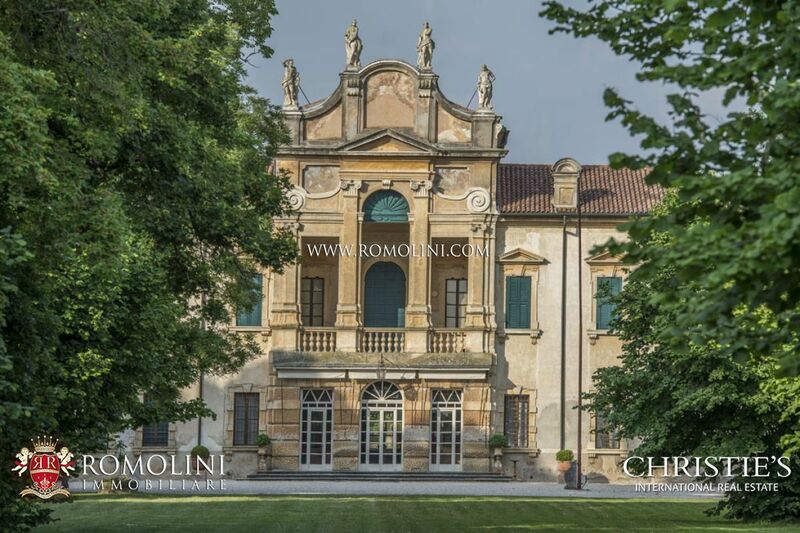 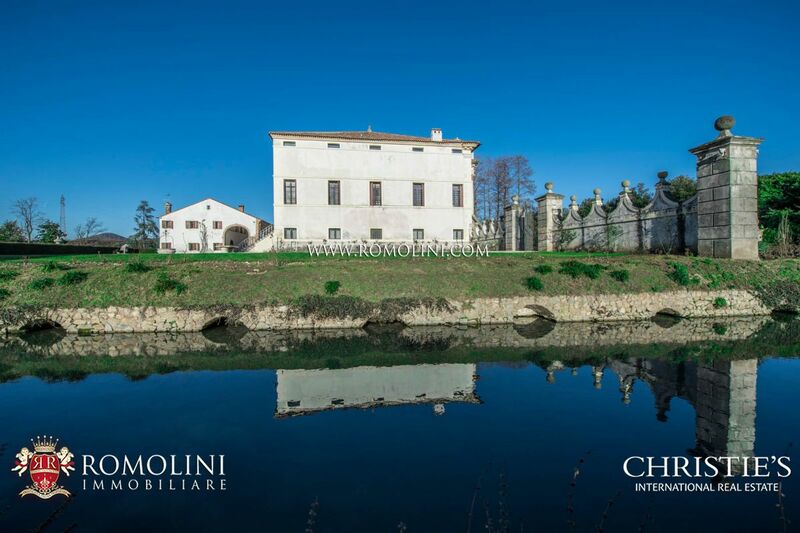 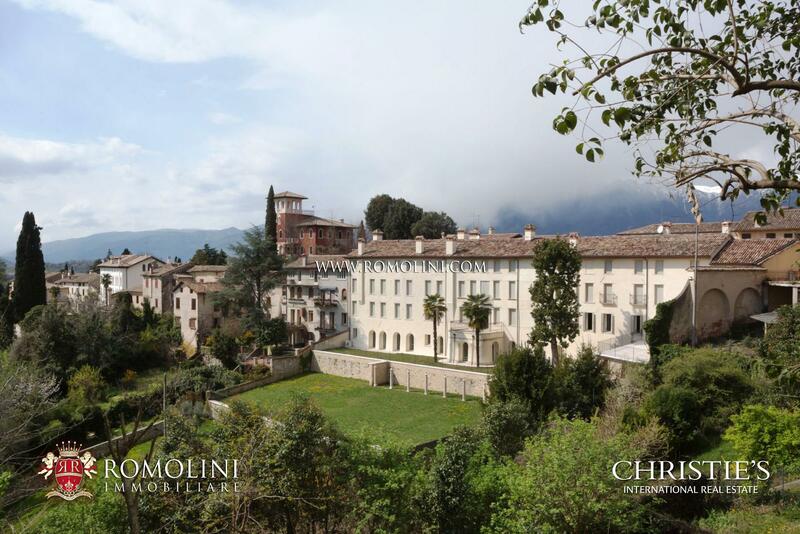 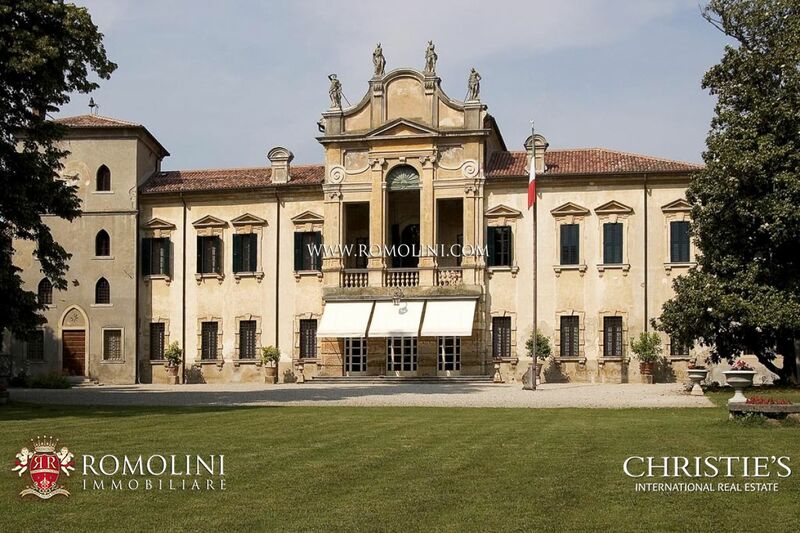 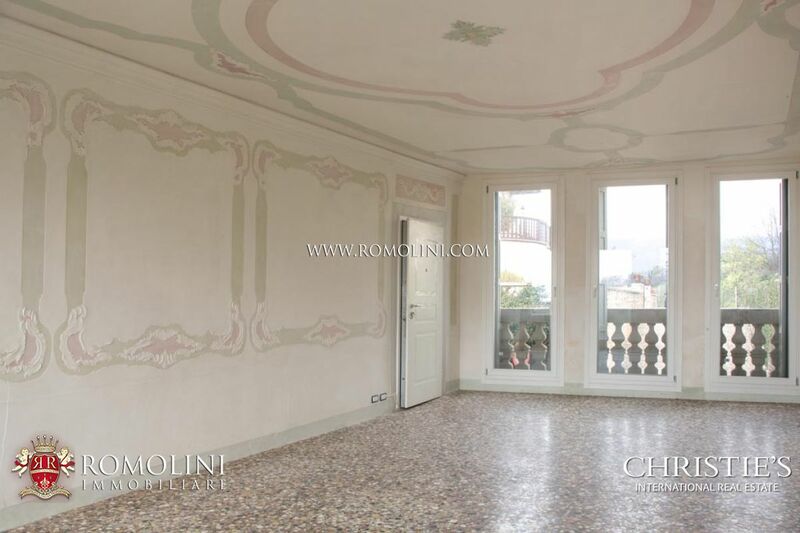 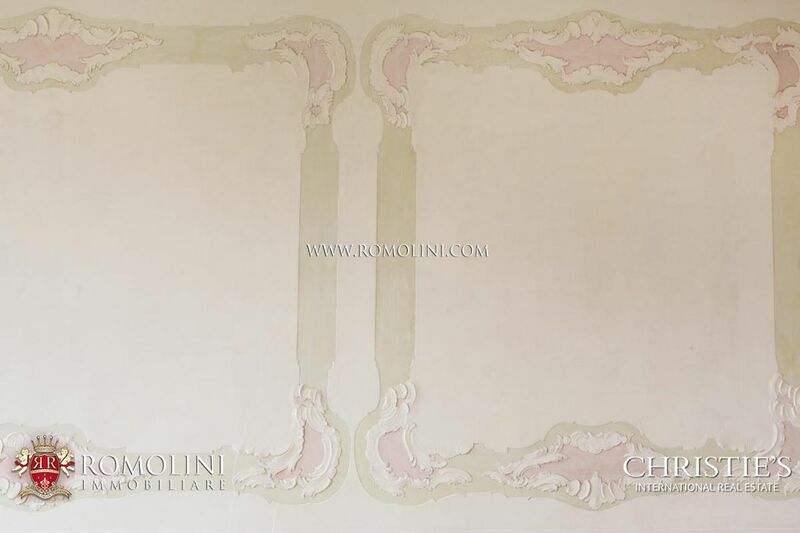 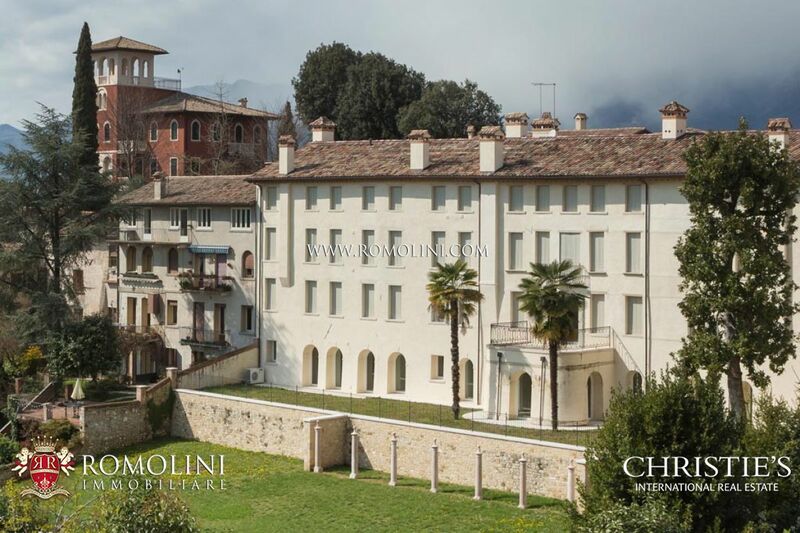 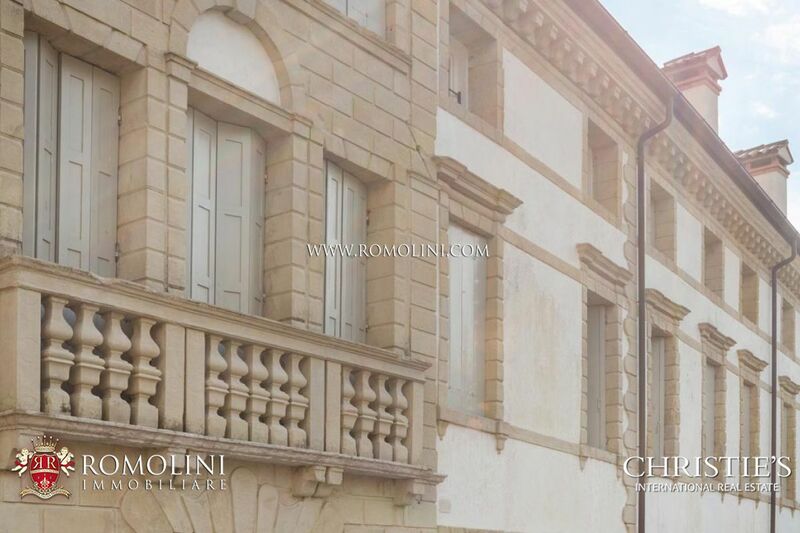 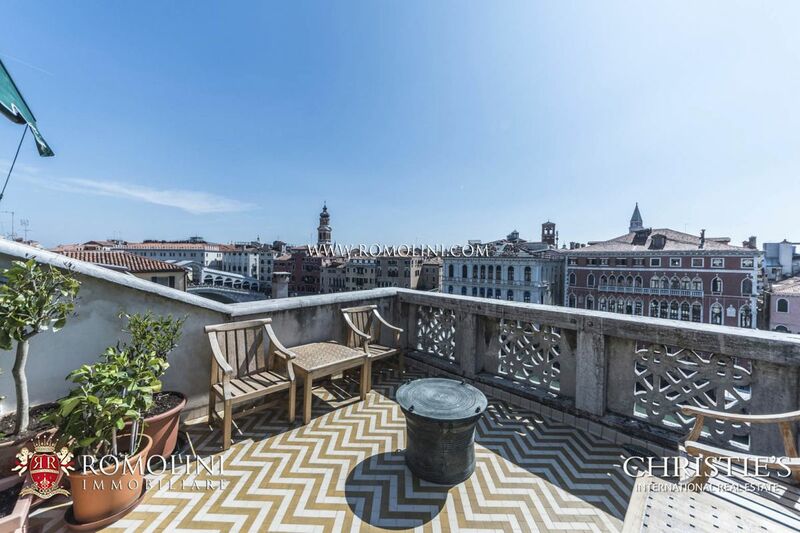 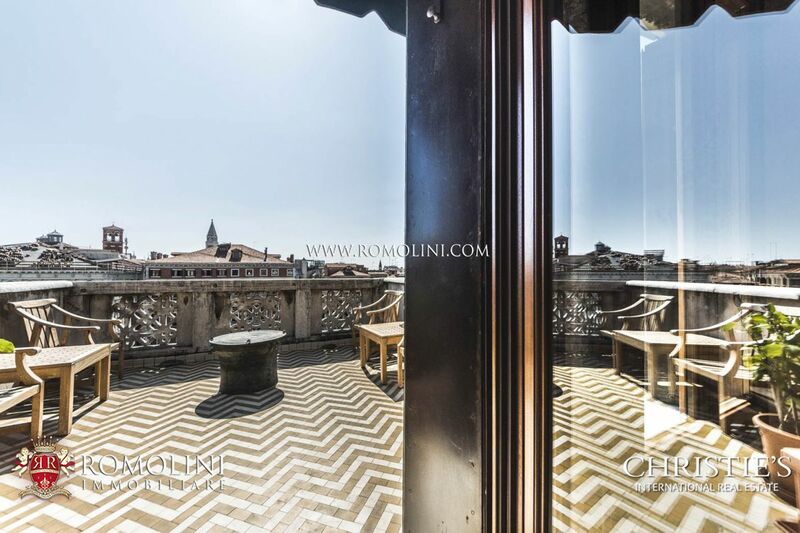 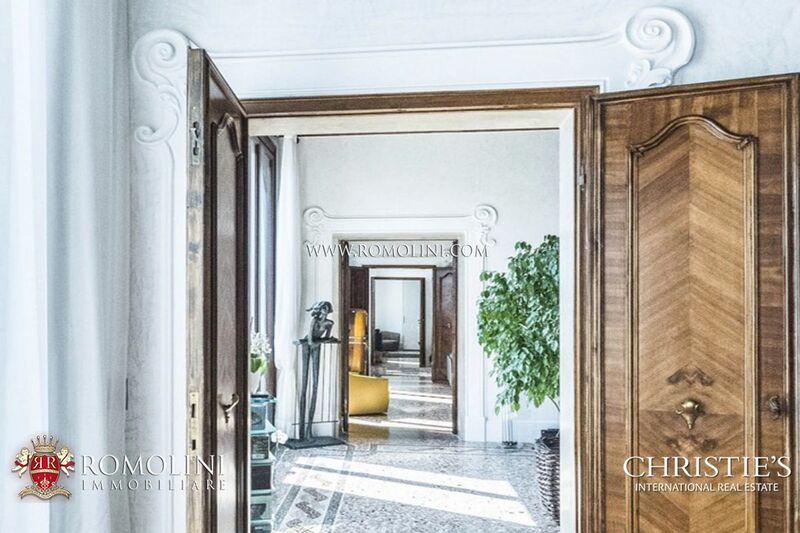 In the historic centre of a renowned industiral town of Veneto, in an easily reached position, this luxury Liberty-styled mansion is perfect for anyone looking for a representative office or a building to use in a hosting business. 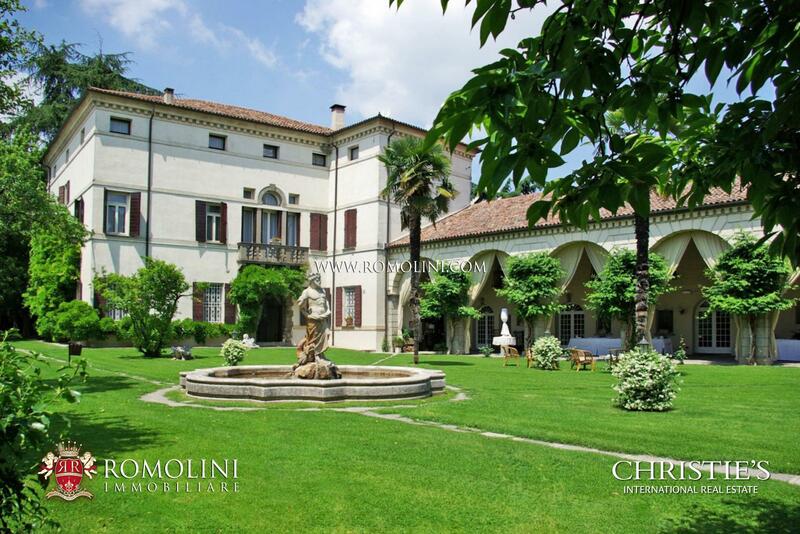 The mansion offers 1,880 sqm of surface and 11 bedrooms, all enriched by a 600 sqm private garden. 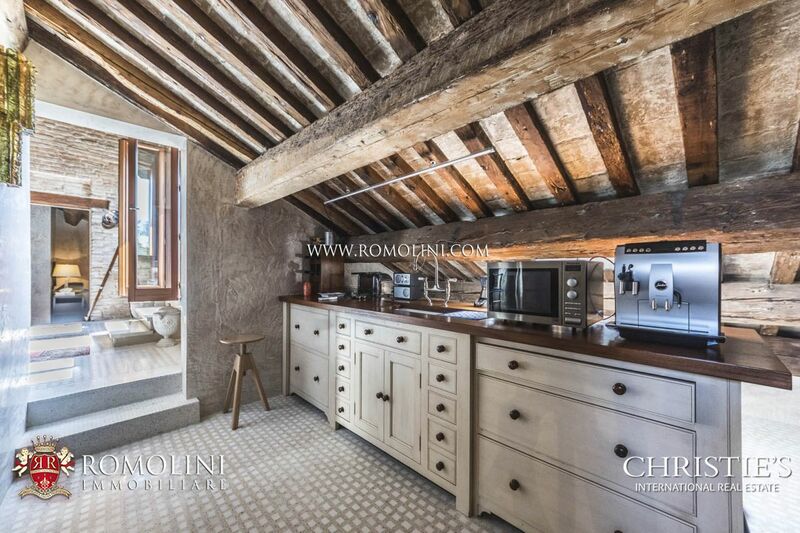 A few steps from the centre of Asolo, medieval village deep in the green hills of Veneto, Neoclassycal-style apartment on the noble floor of an ancient century palazzo. 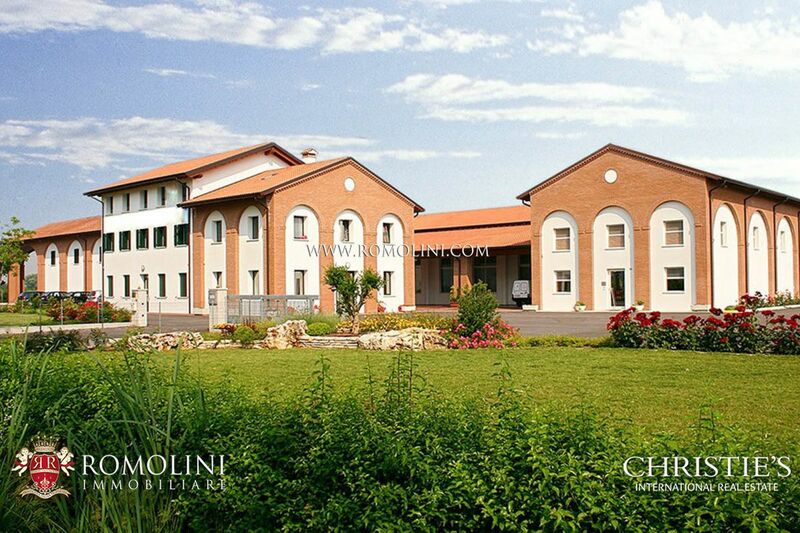 The property hosts three living rooms, a kitchen, a bathroom and two bedrooms with en suite bathroom.